Cop Now and Pay Later with Klarna! Not heard of Klarna? Klarna is every online shopper’s BFF. It lets you choose the payment that works best for you. From paying next month or splitting the payment in 3, they’ve got you covered if you don’t want to pay straight away. With Klarna, there’s two different ways you can pay; Pay Later or Slice It In 3. With Pay Later you get 30 days to pay. You can shop now, and pay next month. This is the best option if you wanna’ try before you buy. Only pay for what you’ve copped and kept. This means that you can order more than one size, but only pay for the one that you keep. Yaaas. The Slice It In 3 option lets you shop now, but pay the cost over three equal instalments. You’ll pay the first third when you place your order, and the other two payments will be debited from your account each month. Giving you more time to cover the cost! e.g. 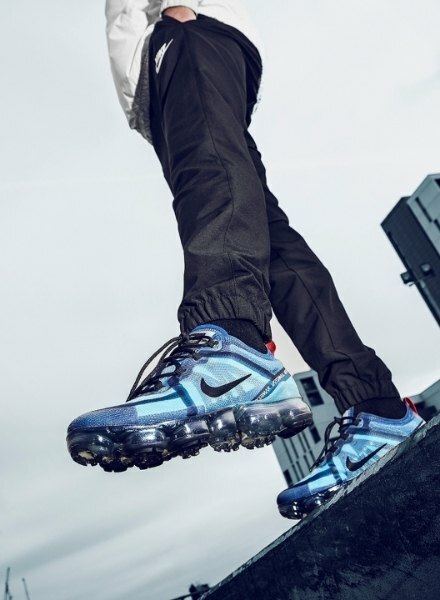 If you want to cop the Nike Air VaporMax 2019 – add them to your basket, pay £55 now and get your trainers shipped straight away. The following two payments of £55 will come out over the next two months (£165 in total). 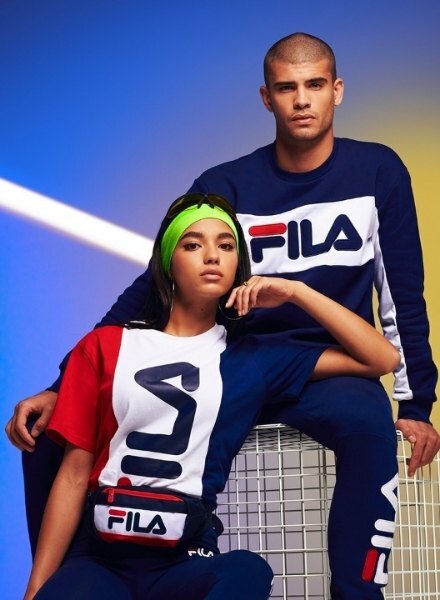 How Can I Pay at JD Using Klarna? Find something you wanna’ buy. Add it to your basket and head over to the checkout as normal.